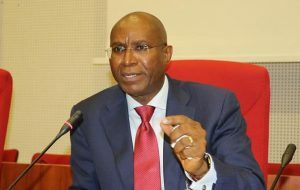 He stated that Omo-Agege is the real cancer that invaded and ravaged the body politics of Delta APC and predicts that now that he has accomplished his task of distabilizing the party and making it fail in the 2019 general elections, Omo-Agege will soon head back to the PDP, his natural home. In a statement released by Mr Aghogho Orotomah, aide to Emerhor on Media and Social Communications, Emerhor further asserts as follows: Delta APC has known no peace since Omo-Agege was welcomed by Emerhor to the party in 2017. Omo-Agege who used the Labor party to fight President Buhari and APC in the 2015 general elections was magnanimously admitted into APC in 2017. Omo-Agege upon joining APC kept his group of labor party joiners intact and later transformed it into the Ogboru/Agege faction of today Delta APC. Omo-Agege is still delusional as the roof of his senatorial and deputy senate president ambition comes down crashing. He is acting like the proverbial drowning man grabbing at any straw in sight in an attempt to sustain his political life. Agreed he is a lawyer, he has also now decided to play court and judge over the annulment of his illegal candidacy in the 2019 elections. Three courts have passed judgments on the nullification of Omo-Agege’s candidacy: Asaba FHC judgement on March 18th by Justice Adegoke annulled the list of candidates that include Omo-Agege. The Asaba FHC judgement by Justice Dimgba on April 4th affirmed the annulment. 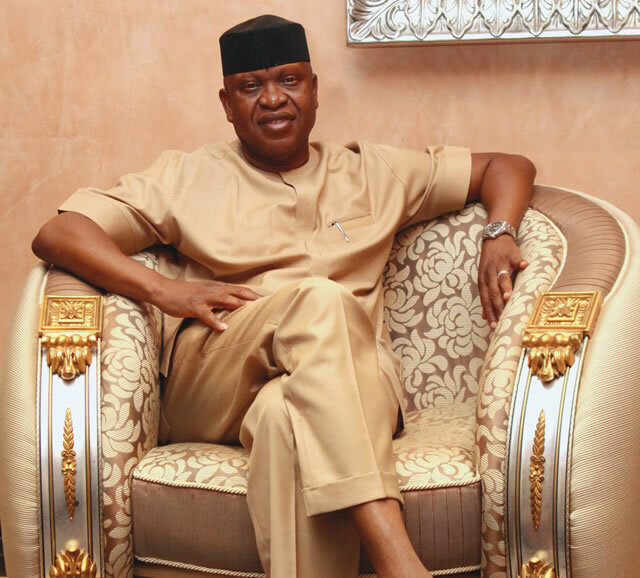 The Warri FHC judgement of April 2nd struck out the suit by Emerhor and Niboro against INEC and APC for not joining Omo-Agege. The court found that APC’s assertion that Omo-Agege was a candidate that emerged from a primary monitored by INEC was not controverted and the court accepted the argument that Omo-Agege ought to be made a party to the suit. The Judge therefore struck the case out for failure to join Omo-Agege as a party to the suit. 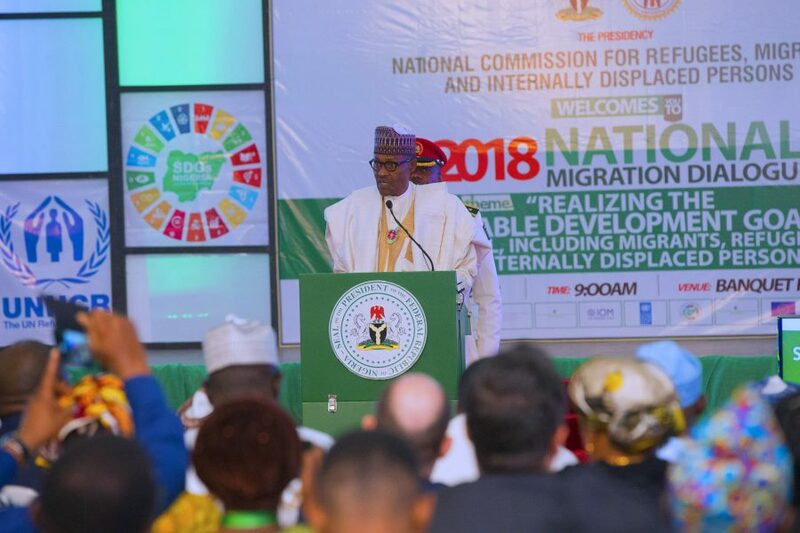 That did not amount to affirming Omo-Agege as the candidate as Omo-Agege is out there deluding himself and lying and deceiving the public. Moreover, the Asaba FHC judgement by Justice Dimgba on April 4th affirming Omo-Agege’s annulment is the last in time.